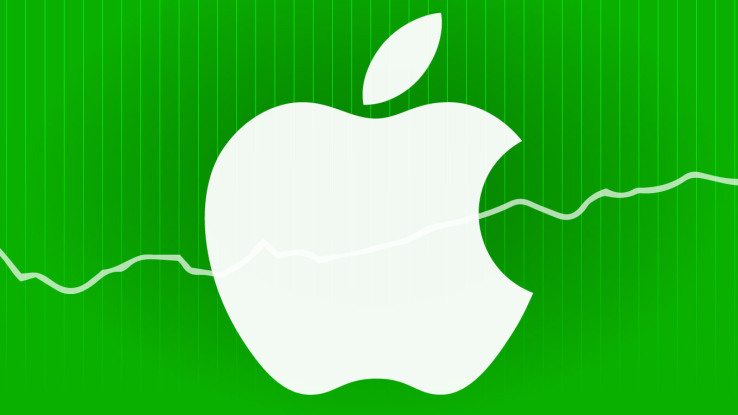 Apple has released its fiscal Q1 2015 earnings and the result is pretty staggering. Well, the Cupertino, California-based iPhone maker has broken all the records with most profitable quarter ever not just in Apple history but in corporate history. The company reported $74.6 billion in revenue, $18 billion in net profit representing $3.06 per share. The $18 billion net profit put it in the top spot. Russia’s Gazprom (the largest natural gas extractor in the world) previously held the record at $16.2 billion in a quarter. Apple’s own guidance from its last earnings release predicted between $63.5 billion and $66.5 billion in revenue, with gross margin between 37.5 percent and 38.5 percent. Apple’s guidance has been accurate for the past year and a half, with the upper end of the forecast very close to what it actually reported. But this time, Apple was conservative and easily surpassed its own guidance. Tim Cook talking to the press said that the iPhone 6 and iPhone 6 Pus’s soaring sales are the main reason of this outstanding success. 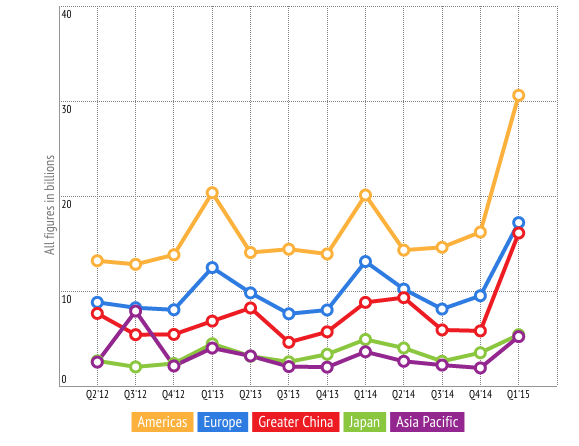 According to recent market analysis, this quarter saw largest number of consumers using iPhones and well as the largest number switches from Android to iOS. This quarter also saw Apple becoming the biggest smartphone manufacturer in China in term of shipments with staggering $16.1 billion in revenue. 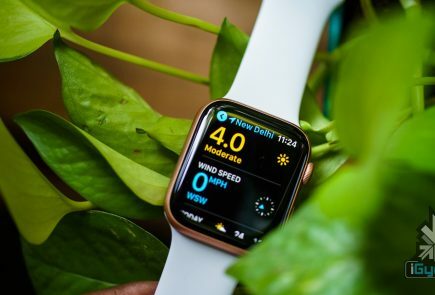 The company didn’t reveal the detailed region specific numbers, however, the total international sales represented 65 percent of Apple’s revenue. 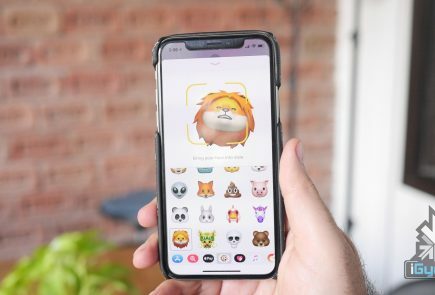 Apple’s soaring international revenue points towards very bright future of the company not just in terms of hardware but also it’s iOS ecosystem. 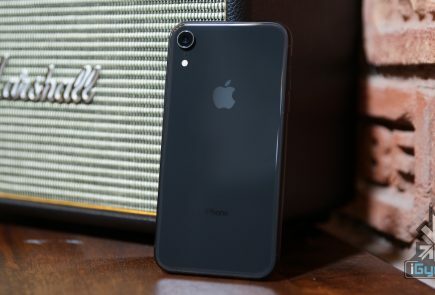 Sixth generation iPhones have played a major role in this staggering success which embraced large screen and LTE to swell its sales exponentially in the global market.